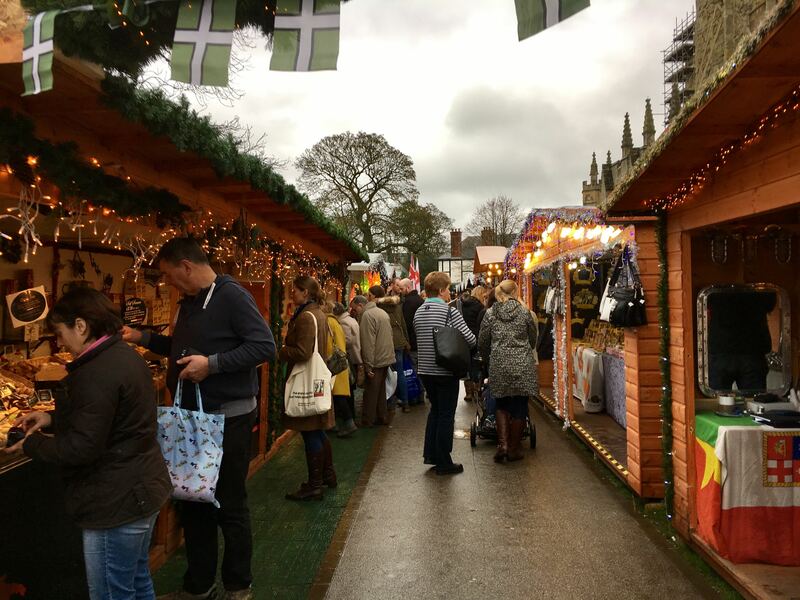 This year's Christmas Market will run from Thursday 15th November until Sunday 16th December organised by Exeter Cathedral. The market support local businesses and performers, with an exciting mix of continental and local, independent traders, showcasing the best of festive food, crafts and gifts. The west front bandstand showcases local bands, carol singers and choirs able to bid for free slots to entertain traders and customers. This year promises to be better than ever with great entertainment on stage, more stalls for local businesses and another drinks outlet where visitors can buy mulled wine, mulled cider and last year’s popular mulled apple gin. The event opens at 6pm on Thursday 15th November.